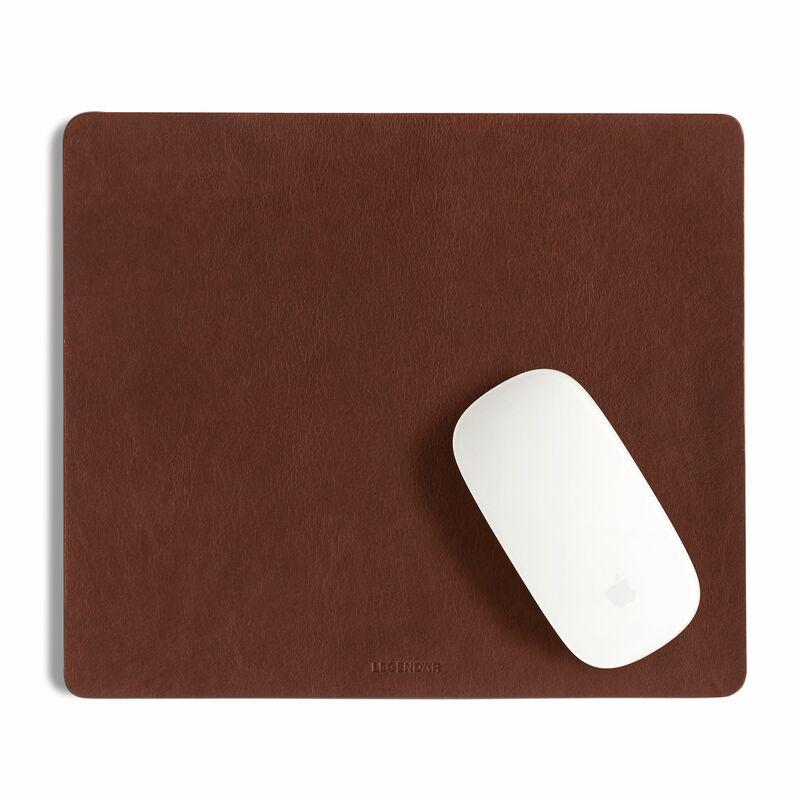 LGNDR SLYDE is a mouse pad produced in full-grain cowhide saddle leather. Unsplit and with a full thickness of 2.5 cm, SLYDE will cultivate your home office or corporate workplace. On a vegetable-tanned, but otherwise untreated surface of 22 x 25.5 cm, you’ll be pointing, clicking, dragging, dropping and scrolling in style. 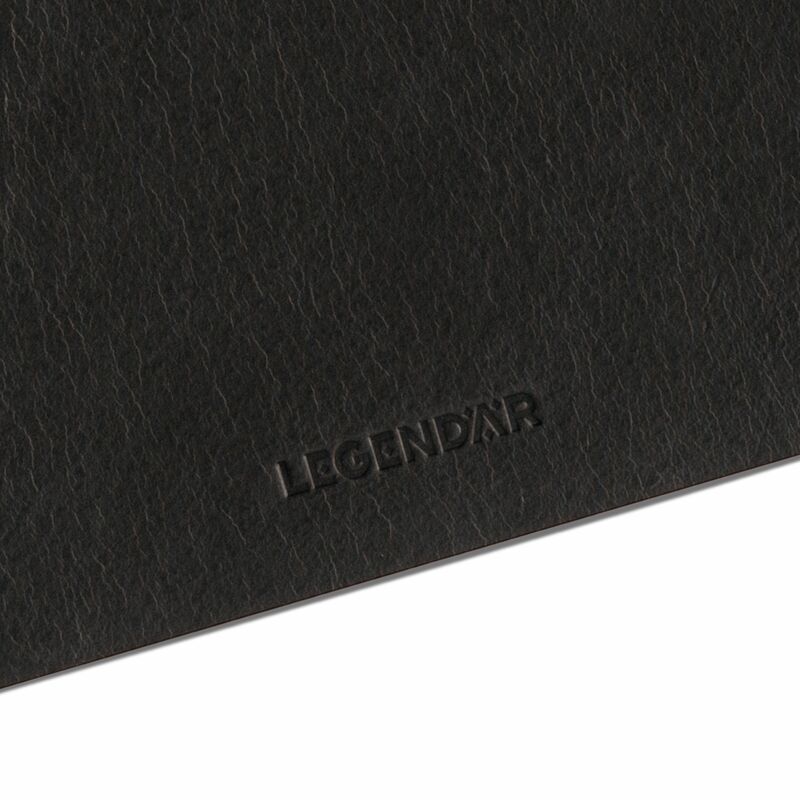 SLYDE features our debossed LGNDR logo and is available in the colors Chestnut, Mokka and Black. It develops a rich patina over time and we like to think of SLYDE as our contribution to your work-life balance: the more you work, the better it looks.